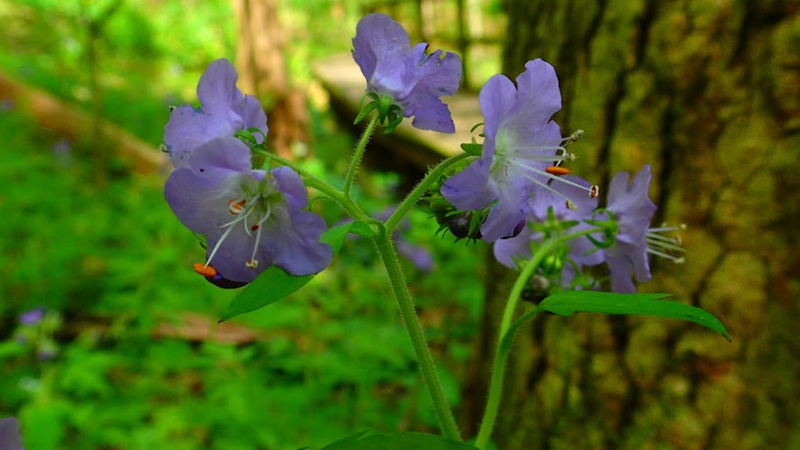 From rue anemone on the Appalachian Trail to purple phacelia at Panther Creek, the Atlanta region is a treasure trove when it comes to wildflowers. But you can’t plunder the booty from these treasure chests. 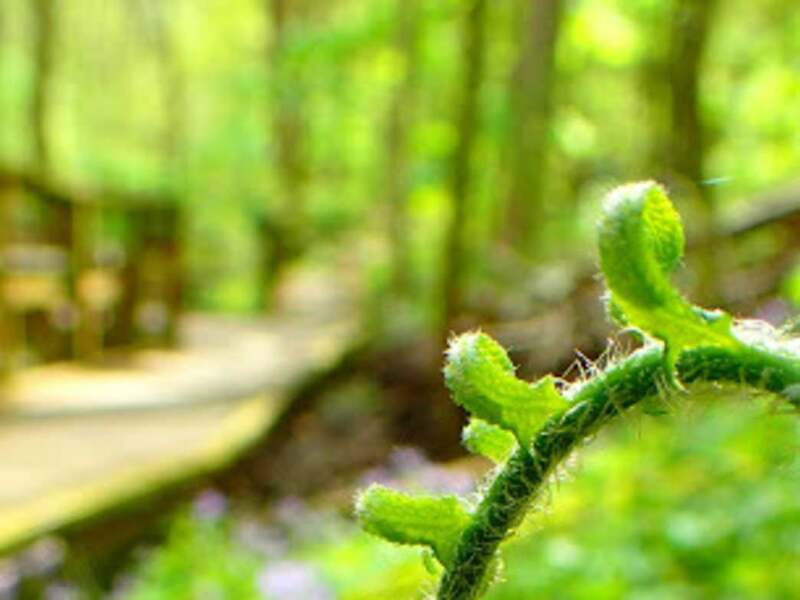 Enjoy the simple splendor of spring, summer, and fall wildflowers by hiking one of many trails throughout the area. Luckily, for us, Atlanta is nestled between the Cumberland Plateau and the Coastal Plains with the Blue Ridge Mountains not far from our backdoor. What does this mean? Well, the city and surrounding region are rich with wildflowers from as early as February and blooming through September, October, and even November. Don your hiking shoes and pack your camera as you bask in the abundance and diversity of Georgia flora and fauna. 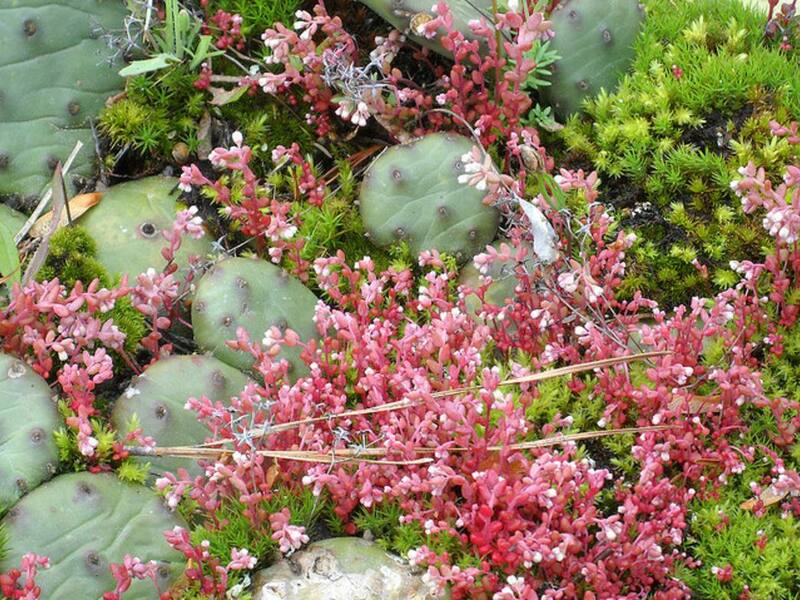 Due to the diverse geography of the region, there are many options for wildflower hikes. While certainly not limited to the trails listed below, the following are a collection of the five best that reflect this unique geographical situation, while lending to a myriad of flower species on a variety of trail structures. Located along the Chattahoochee River just a few miles from downtown the East Palisade trail dips toward and away from the river bed where glimpses of pale meadow beauty can be found as you approach the bamboo forest. While heading toward the bluff for a grand view of the “Hooch,” be sure to keep your eyes open for pops of color as you walk by various types of trillium. 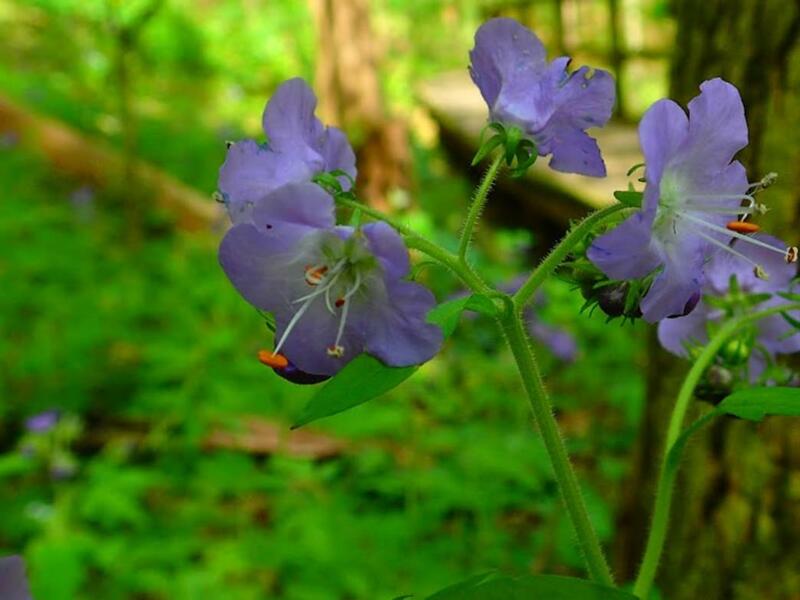 The Georgia Botanical Society occasionally offers guided hikes on the East Palisades Trail and other locations to enhance your knowledge and heighten your awareness of the wildflowers seen here. The AT runs 70-plus miles through the state of Georgia with wildflowers found on most, if not all, sections. As you climb Rocky Mountain (elevation 4,017 feet) toward a spectacular view at the Tray Mountain overlook, clusters of wildflowers such as giant chickweed appear at your feet. Oftentimes, the trail turns to slick, thick dark mud. This does not douse the spirit of the wildflowers. They persistently poke emerald stems with sharp, star-shaped petals through the muck to show they are just as tough as the backpackers and day-hikers who climb 2,300 feet in 5.2 miles through rhododendron tunnels and across the ancient sedimentary rocks. Hiking South features a guide on wildflower hiking in the North Georgia mountains. What this trail lacks in length, it certainly makes up for in the number and variety of wildflowers that permeate the creek banks, hillside, and forest floor. Take this trail for an easier jaunt on the boardwalk through the first quarter-mile section at Pocket/Crockford Pigeon Mountain. It prevents observers from trampling atop the sea of flowers, ferns, and new growth shrubs and trees. 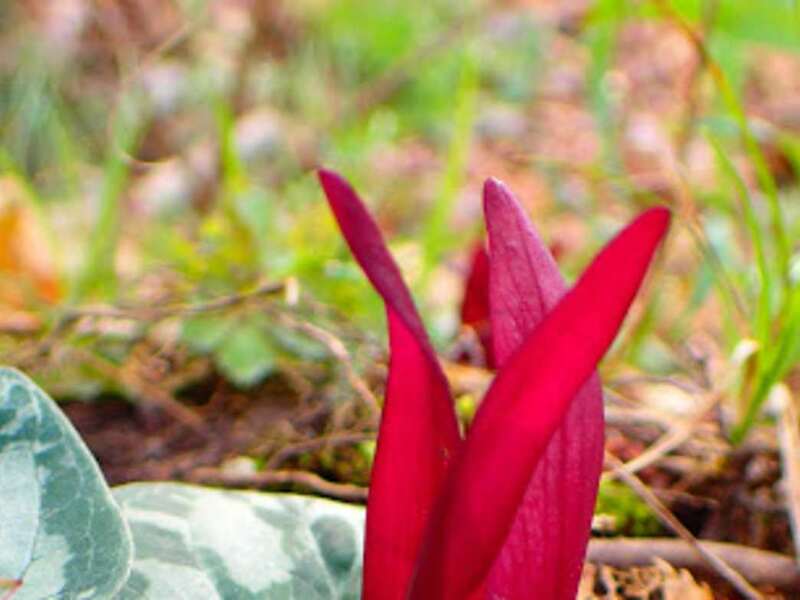 With flower varieties such as Solomon’s seal, Virginia bluebell, and trailing trillium, you are bound to find a bloom here that piques your fancy. The legion of wildflowers number in variety so you may want to pack a wildflower guide book or download a PDF index of common blooms by month. If you visit when the blooms are at their peak, you become immersed in discovering just how many varieties you can identify. But don’t stop at the boardwalk. Continue the excursion on the loop trail and enjoy the waterfall on the way back to the parking lot. 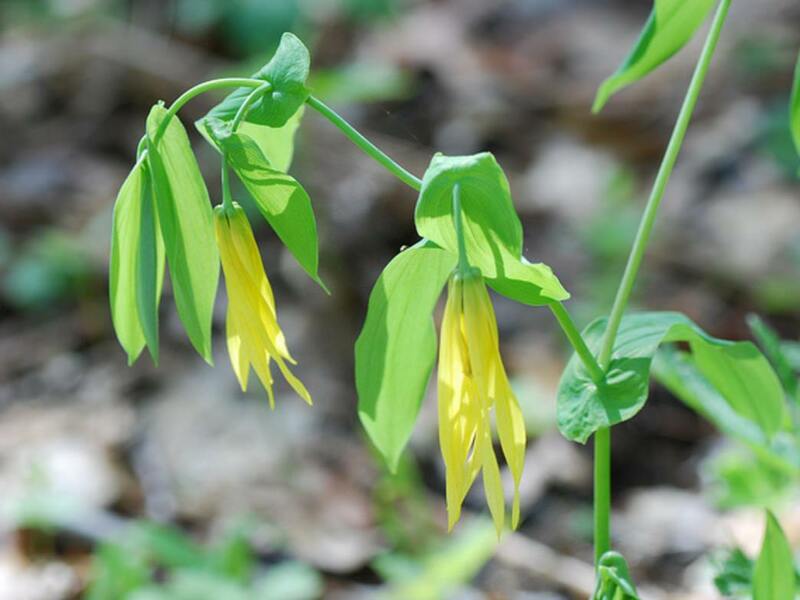 Located in the Chattahoochee National Forest, visitors to Panther Creek stumble upon sightings of green and gold bellwort, and gay wings during spring. Combine your wildflower seeking with a backpacking trip to the falls. It’s only three miles from the trailhead. You will want to return later in the summer or early autumn to set your eyes aflame with the prominent colors of the fire pink flower that strikes you with its flamboyant petals. In contrast, you may just happen upon the pastel pink, curled petals of the Catesby’s trillium or those of the fuzzy, white partridge berry. Stone Mountain offers a unique wildflower experience compared to the previous hikes. For a brief hike and learn opportunity, walk the nature trail, where you can not only view seasonal wildflowers, but also learn about the native species. 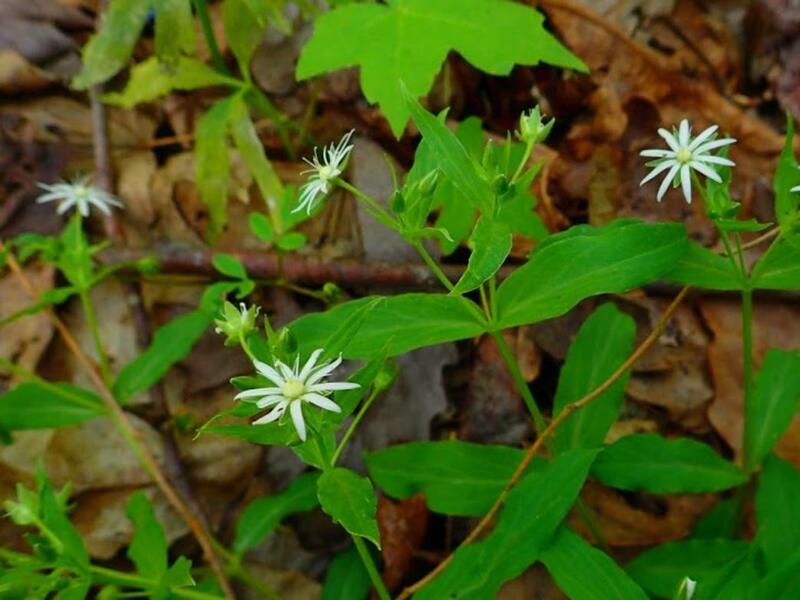 Link up to the longer 5-mile Cherokee Trail to see some of these wildflowers in their natural habitat as you cross streams of water running off the monadnock. Few places are conducive to the minimal soil depth required for the reddish-stemmed, blunt, white-capped elf orpine. They will catch your eye as you walk up the gray granite. Look for them between the cracks and indentations in the rock where the water pools. These diverse geographical regions offer a host of diverse trail systems and with that comes contrasting types of flora and fauna for locals and visitors to enjoy. Before heading to one, ignite your wildflower inspiration by checking out Wildflowers of Georgia by Athens authors Hugh Nourse and Carol Nourse.